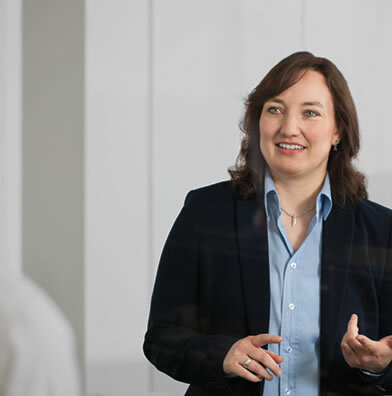 We are an internationally positioned German company – and we live diversity! Our employees come from a broad variety of cultures and professional backgrounds. Our staff is our biggest asset. Employees come from a broad variety of professional and academic backgrounds, such as, among others, finance, engineering, science, IT, human resources, management, law and others. Internationality is an essential part of our success. This is not only owed to our location in Luxembourg, but also a living tradition in our company where no less than people from ten nationalities perform their tasks for our clients from all over the world. Headquartered in Frankfurt, Germany, we are located in the center of Europe. English is our corporate language, which is used in our projects and especially for internal communication. Developing and fostering the potential of our employees has a high priority. 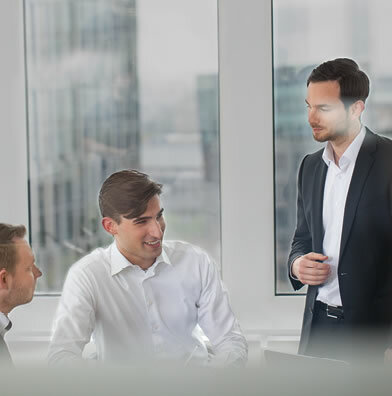 We give them the freedom to develop their individual skills as well as to take on new responsibilities and tasks in connection with our current expansion – also in new fields of business. We continuously strengthen our team at various levels of seniority – especially when we want to gain access to new groups of investors or target new regions. We want our employees to bring their strengths into effect. Thus, you will assume the responsibility that corresponds to your role already at an early stage of your career at Prime Capital. Furthermore, we are committed to providing a flexible work environment to our employees. This includes, among others, flexible working hours, working at our three locations, the possibility of part-time work, and the regular hiring of student employees and interns.